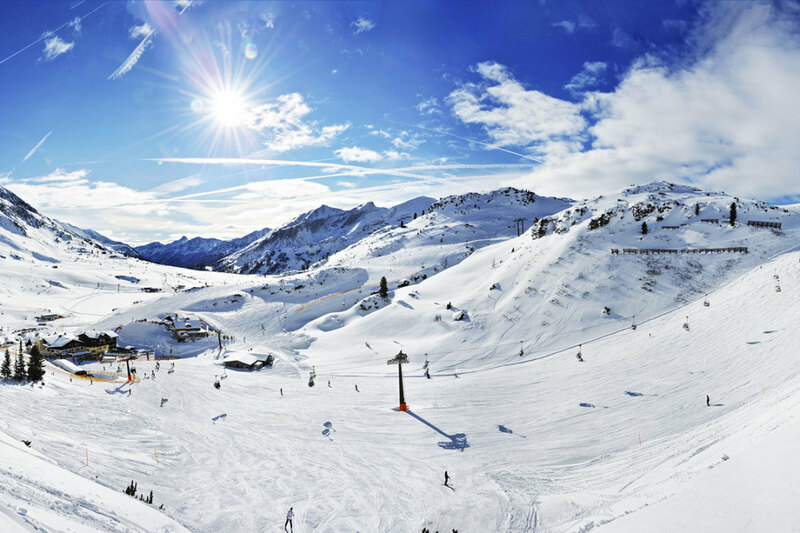 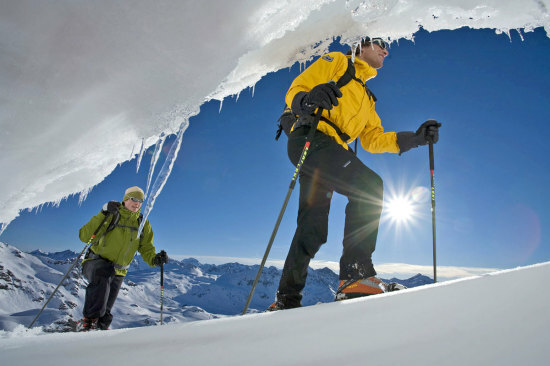 Impressive snowy landscapes, wonderful views, and many great activities – that is what awaits you in the middle of the mountains in Obertauern. At Haus Helga *** you are in the middle of town. 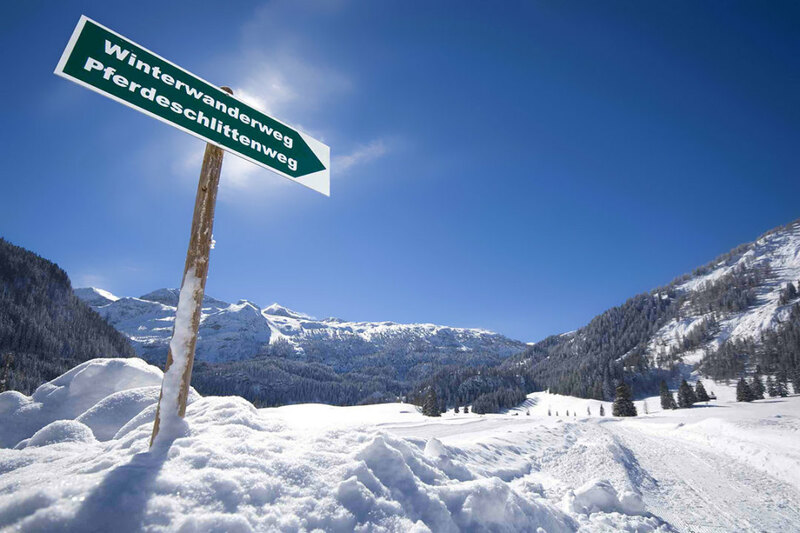 You access the Pernerlift and the Obertauern Ski Resort directly from the holiday apartments. 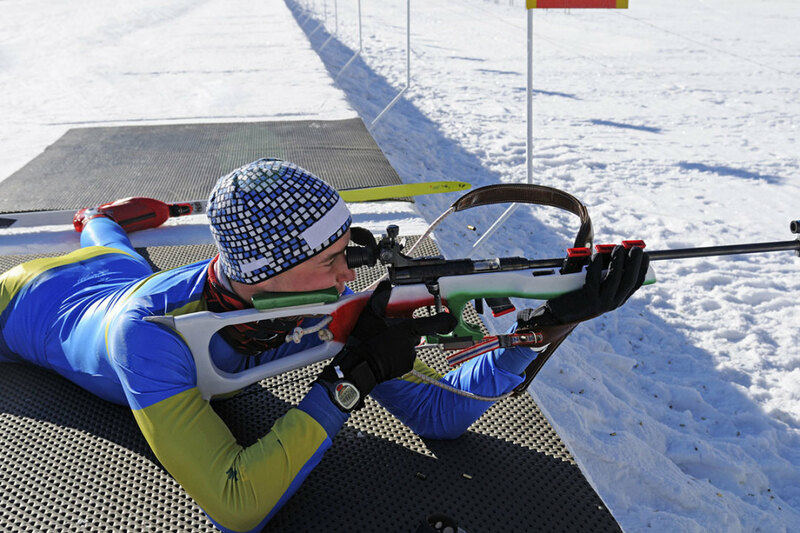 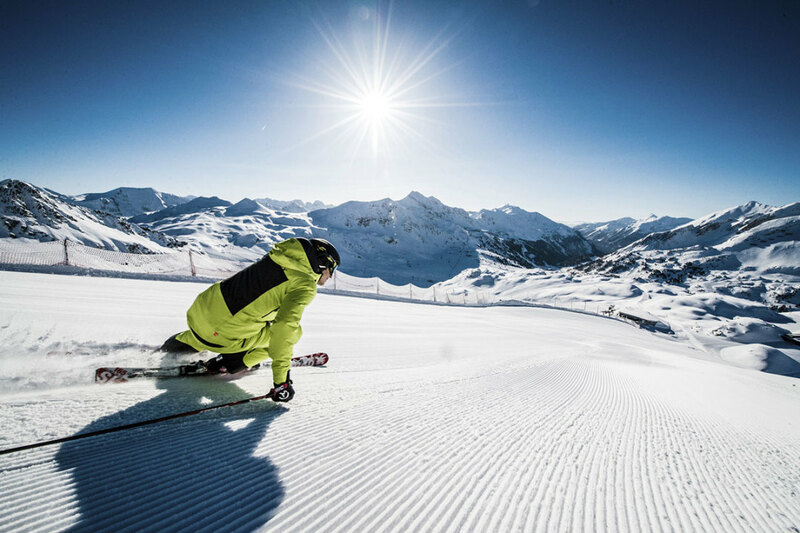 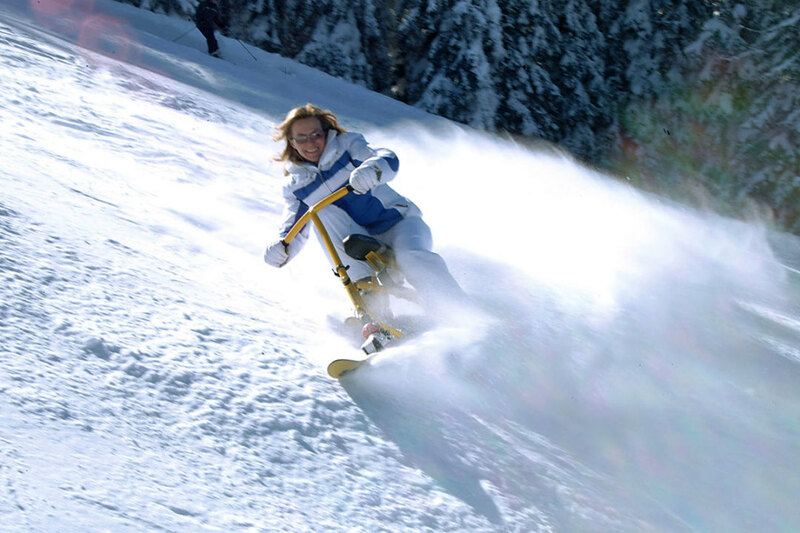 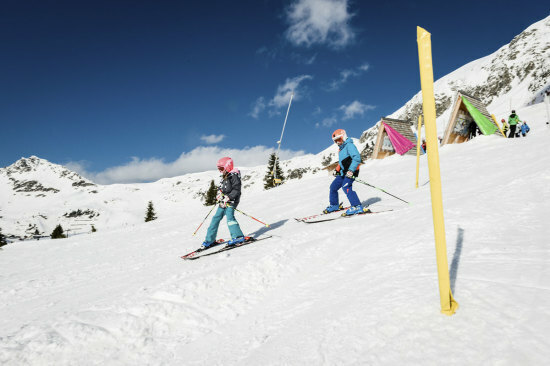 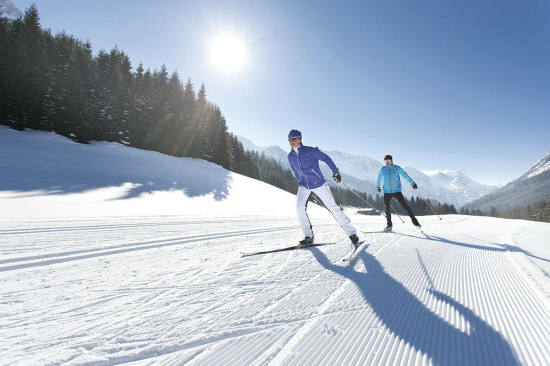 The resort includes over 100 km of slopes for you to discover. 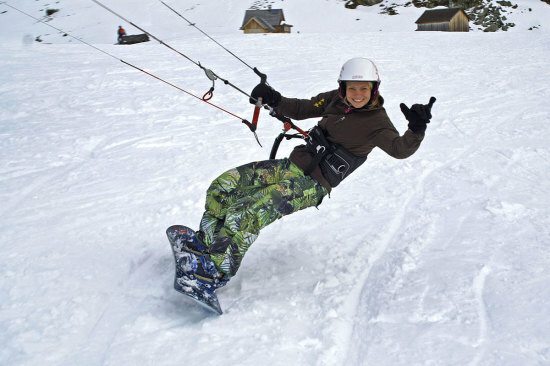 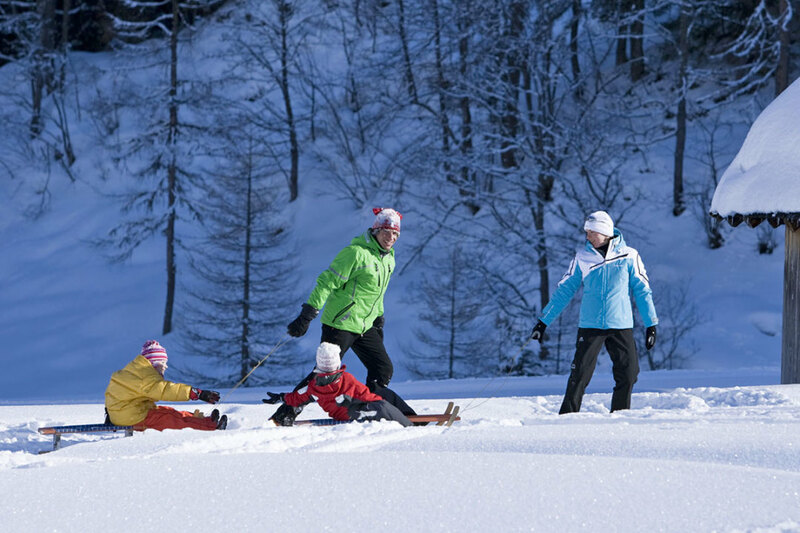 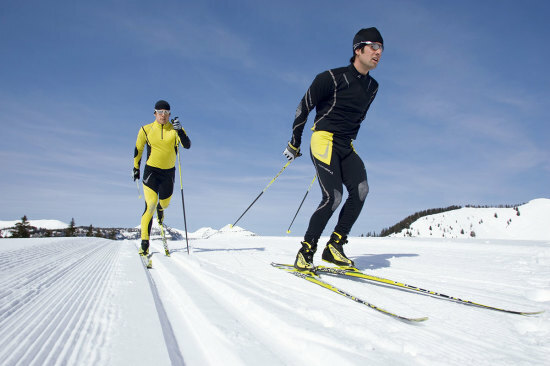 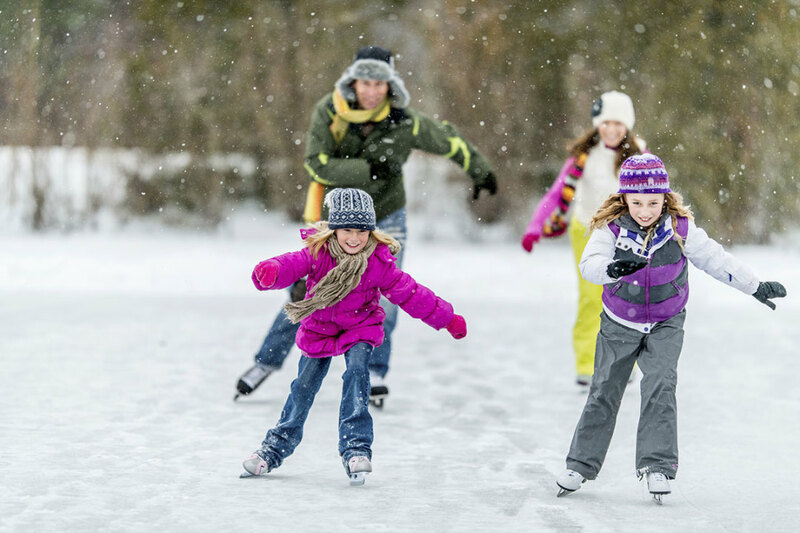 Off the slopes you can also enjoy a wide variety of activities: cross-country skiing, sledding, snowshoeing, Therme Amadé Spa and much more. 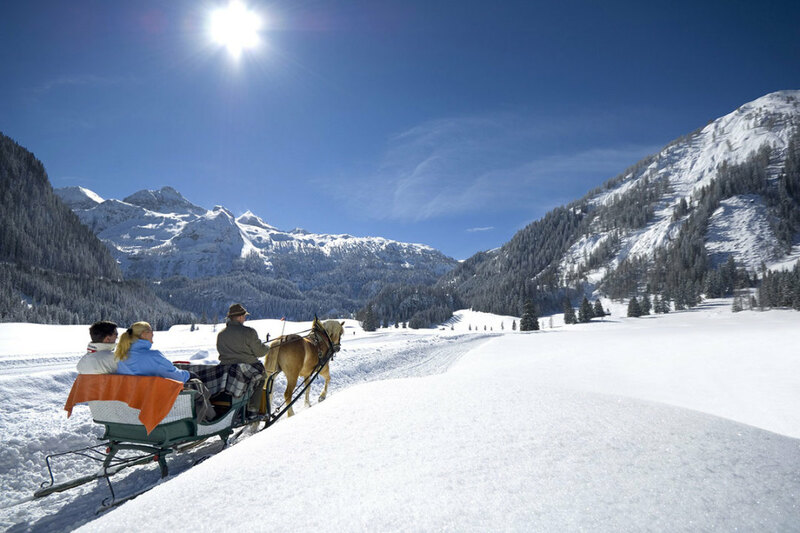 Treat yourself to a winter holiday full of unforgettable moments in Obertauern in the Salzburg Region! 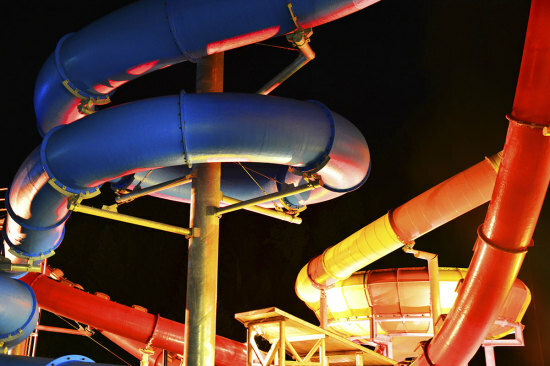 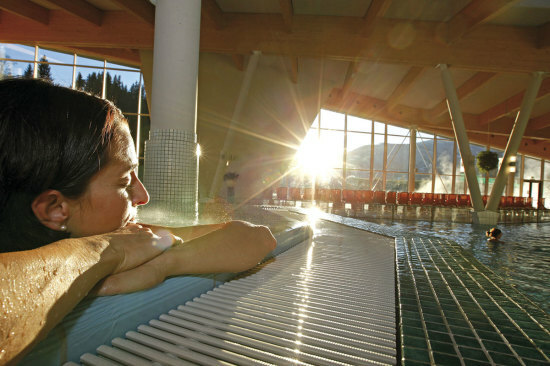 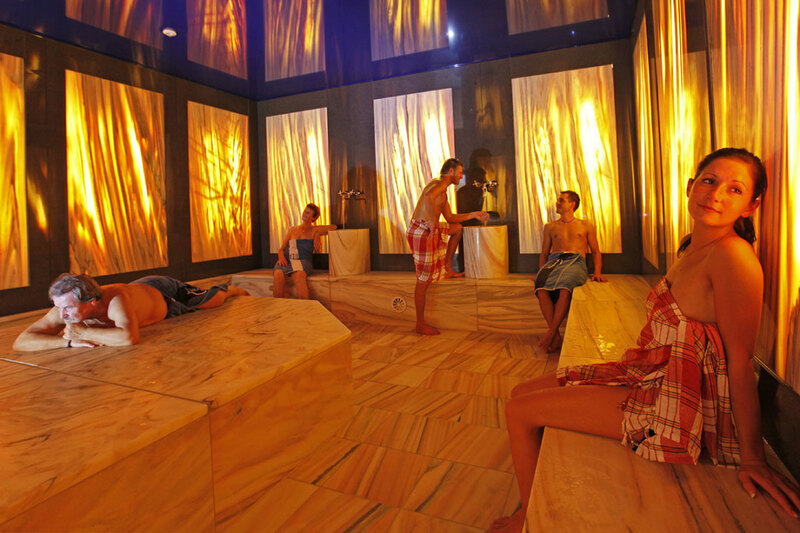 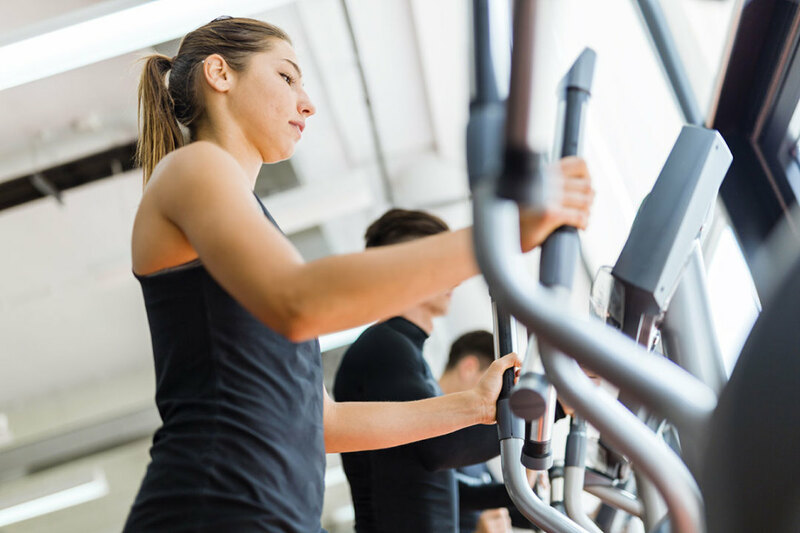 Experience Therme Amadé in Altenmarkt i. P.
Separate sauna area with themed saunas, marble hammam and much more.